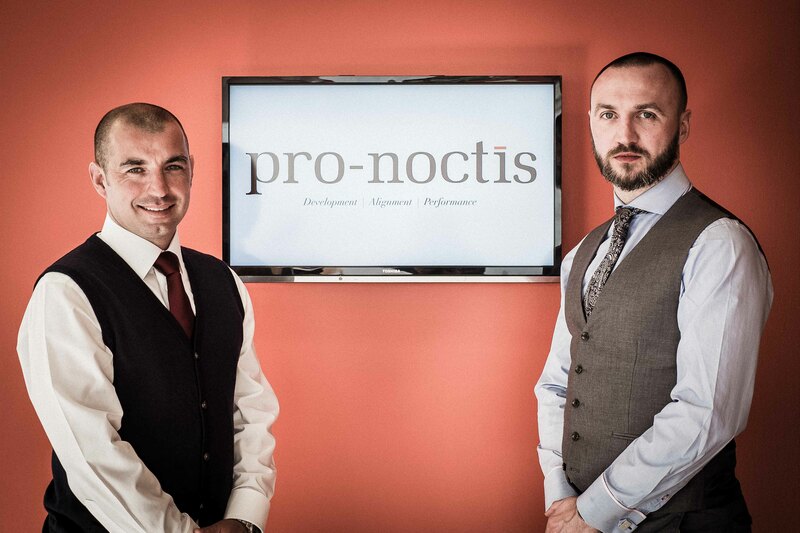 Pro-Noctis Ltd is an award-winning Human Performance specialist company that works with clients and organisations who are striving to create the most productive working environment possible whilst maintaining and enhancing compliance. Understanding and embracing Human Performance means to be able to manage and influence the environmental, organisational and job factors, along with the team and individual characteristics, which influence behaviour at work and create the observed culture. Pro-Noctis was voted ‘top three’ UK Business Awards and won a Lotus award for their Barclays Culture work project where they were the sole external contractor involved in developing and harnessing the expected behaviours required to create a thriving culture. Developmental Training through to Executive Coaching can yield significant benefit when approached from a Human Performance angle. Through years of experience delivering training courses across the world, we have seen Human Performance education and training improve performance across a variety of industries. Our highly qualified and experienced trainers are continually driving to be second to none and deliver packages that ensure the clients’ needs are at the forefront of every session. We also provide supporting services to embed the results of training interventions. Multiple Olympic Gold Medallist Ed Clancy OBE discusses working with Pro-Noctis and the benefits he gains. These principles are easily crossed over into the business world and that is exactly what Pro-Noctis does.